It is not just what you know but who you know. NaQuila a former member of the cash money entourage now under the Gambino Umbrella is in secret confidential conversations with Lil Wayne. 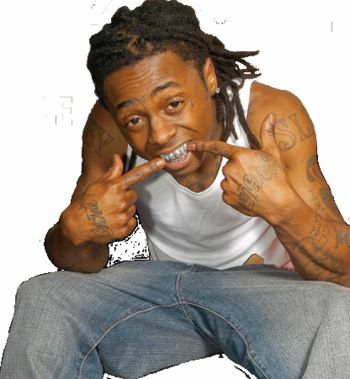 Lil Wayne promise NaQuila if he ever got where he is his door is open to helping a friend or a cause. NaQuila who is singer, dancer and songwriter is also the Executive Assistant of the CEO/President of the National Network and Coalition of Highlands, INC.
We plan to use the bottom floor as a elderly center and serve meals between 12 pm and 4 pm and affordable prices. 30% of the profits will go to the organization for expenses. We plan to setup the wonderful gift from Lil Wayne on the second floor; we want a light weight studio and a booth that is not too heavy which will be use with a reflection filter. We plan to put Lil Wayne in our gold book for out most committed donors.